Until this Friday, local co-op platformer Spelunky is on sale for $5.09 - 66% off it's full retail price on Steam. Players explore randomly generated caves together while avoiding traps, rescuing survivors, collecting treasure and defeating beasts. 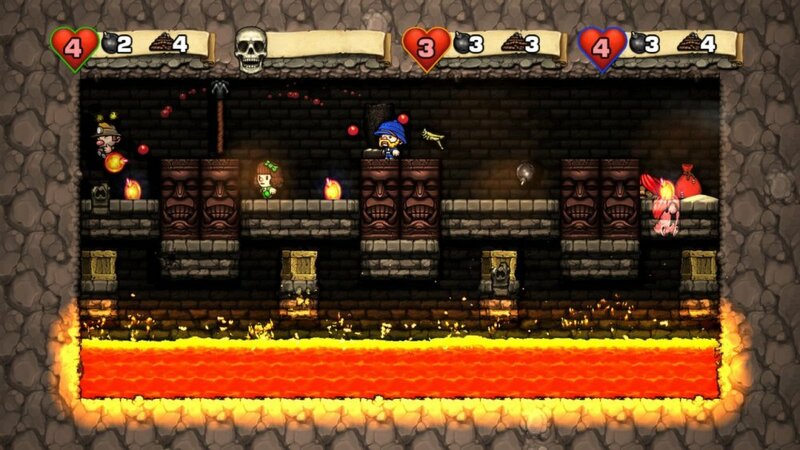 Releasing a year ago this month, Spelunky delighted with its near endless entertainment. Each level is different from the last, and we've found it to be a game to keep coming back to, even a year after its release. 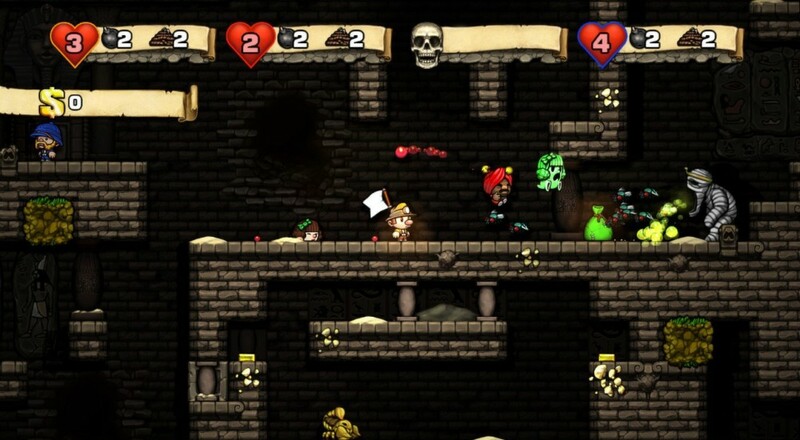 Check out our full review of Spelunky, (we enjoyed it quite a bit.) Retailing at $14.99, the sale price of $5.09 is a steal. Don't miss this deal, even if you're on the fence. Page created in 0.3570 seconds.